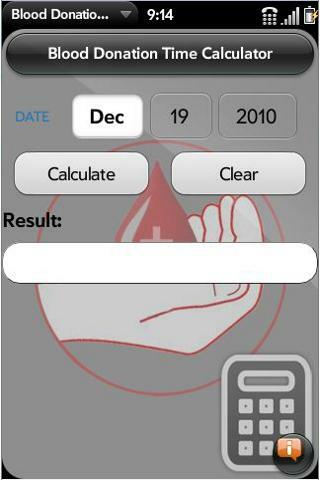 This calculator is designed to give the approximate date that you can give blood, after a previous blood donation. 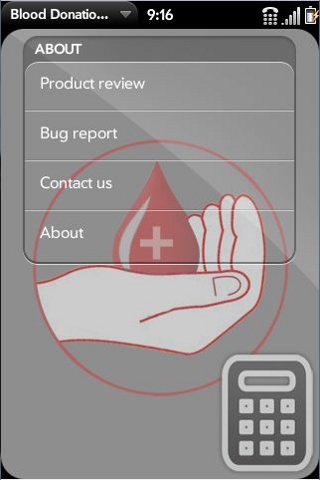 This formula is the guideline for virtually all blood banks and emergency organizations. 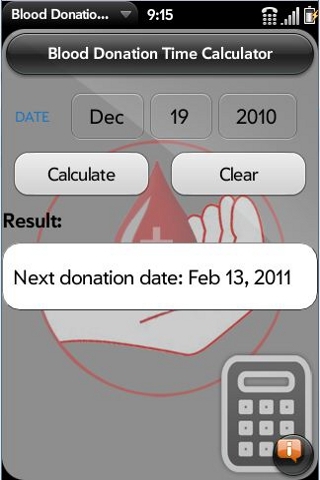 Set the date and click on calculate to see next possible date, based on your entries. Click on Clear Values to start over.